Last night, I pitched the Give Aid Direct idea to the Impact Den at HUB Westminster and came 2nd in audience voting. Not a bad showing as it was the first time I pitched in such a manner - 3 minute pitch followed by questions from "dragons" and the audience. It's a shame I didn't win as the winner received significant marketing help, which is what we need at the moment. A huge thanks to those of you who came out to cheer me on - Hannah, Tennille, Wayne, Indira, Alesh - it was hugely appreciated. The plan is to keep pitching, keep applying for grants, and keep moving the idea forward. 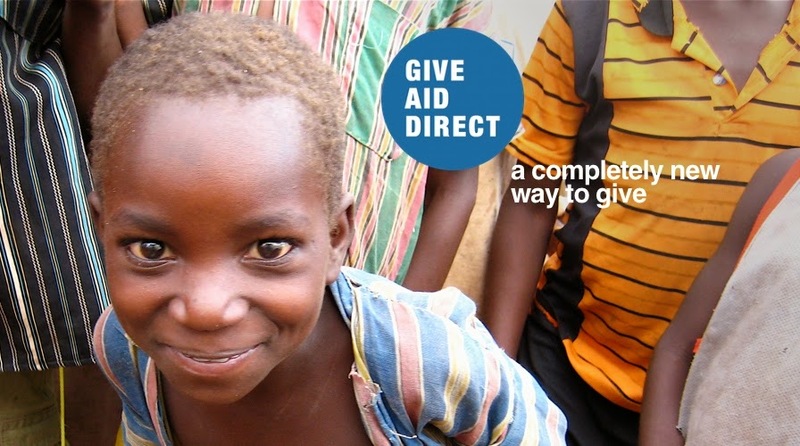 Please tell 5 of your friends about Give Aid Direct so that we can spread the word.